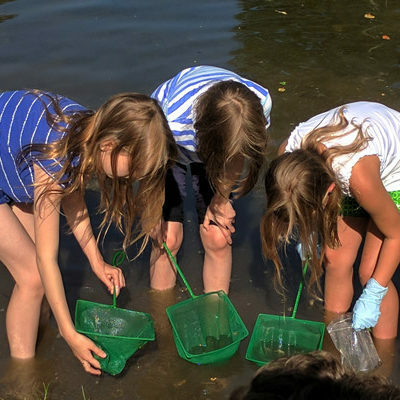 SUMMER SCIENCE ADVENTURES: TEN WEEKS OF HANDS-ON FUN! Members save big on camps! Purchase your membership, or renew your membership HERE. Summer camps are for rising 1st – 8th graders (students who will complete K – 7th grade in June 2019). Camps for rising 1st – 6th graders are offered all 10 weeks. Select camps are available for only rising 5th-6th or 7th-8th graders. All camps run 9:00 am to 4:00 pm, with extended care from 7:30 am to 5:30 pm offered as an add-on registration. You may register for early or late care at any point using our online registration system for $20 each. $275 per week; Members receive 10% off (save $27.50 per week). Receive an additional 10% off when you register your child for multiple weeks in one purchase. Need based scholarships are available. Complete this form to apply. Children must COMPLETE kindergarten before enrolling in summer camp. If your child is 6 years old but has not completed kindergarten and you would like to register them for camp, contact [email protected] to discuss your situation. Rising 3rd graders (children completing 2nd grade in June 2019) are eligible to choose a rising 4th-6th grade camp. We recommend rising 3rd graders enroll in a camp designed for 1st-3rd graders, but allow you to choose a 4th-6th grade camp option at your discretion. This option is available because of the variety of maturity levels at this age and potential for siblings to be in the same or separate camps depending on preference. 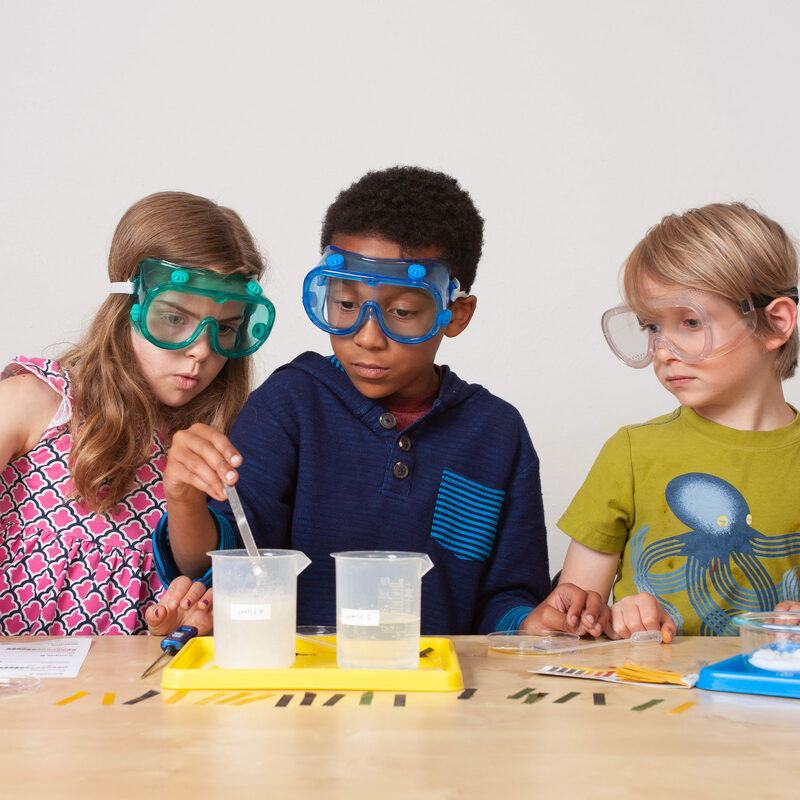 Slime, explosions, and surprising reactions await your creative genius! We will mix, swirl, heat and cool our way to crazy fun creations! Find out what happens when different substances combine, and be ready to make a mess along the way. 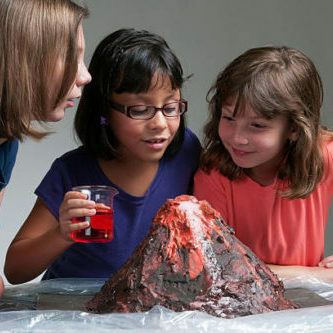 Earthquakes, landslides, and volcanoes, oh my! Explore how the Earth was formed and how it changes over time. Why are there so many types of rocks and minerals? How can wind and water change our landscape? Explore the earth with us on a geologic adventure! Get outside and discover the living world around you! 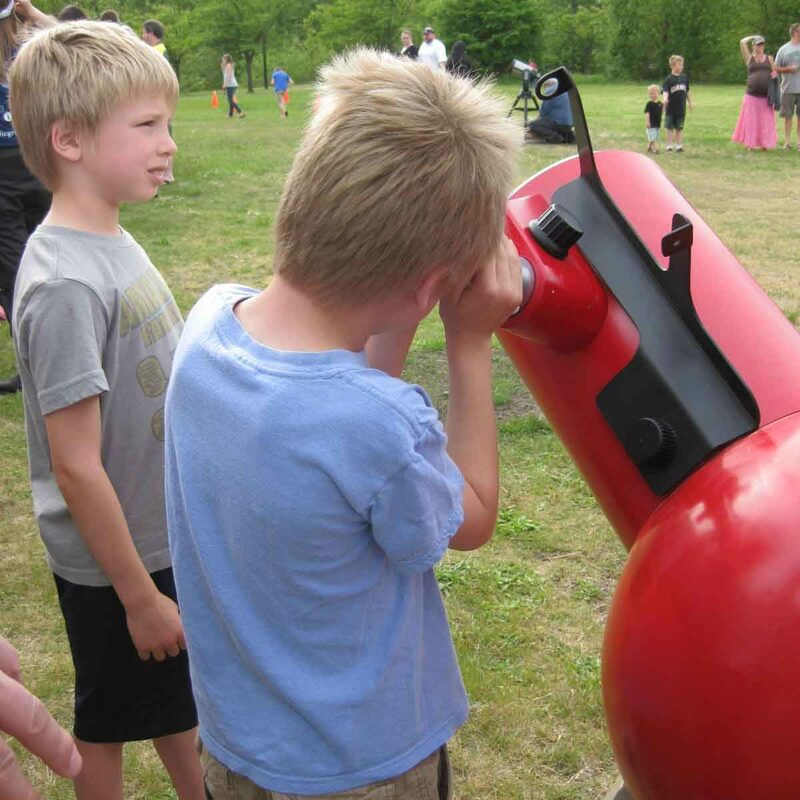 Learn about plants and insects, how to predict the weather by looking at clouds, and more! Put on your scientist hat and get curious about what we might find on our adventures. Become a tourist in your local solar system! 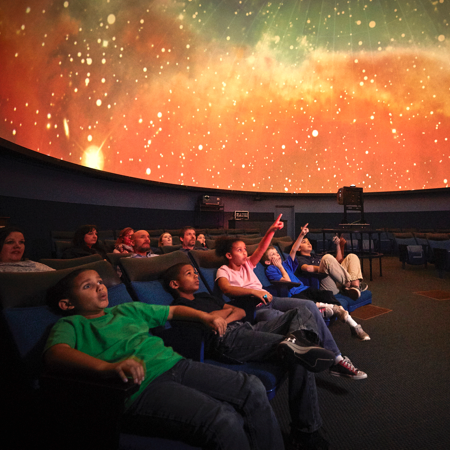 What would it be like to journey outside Earth’s atmosphere and visit our neighboring planets? Rain made of diamonds, storms that last hundreds of years, rivers of flowing metal and more await your discovery! 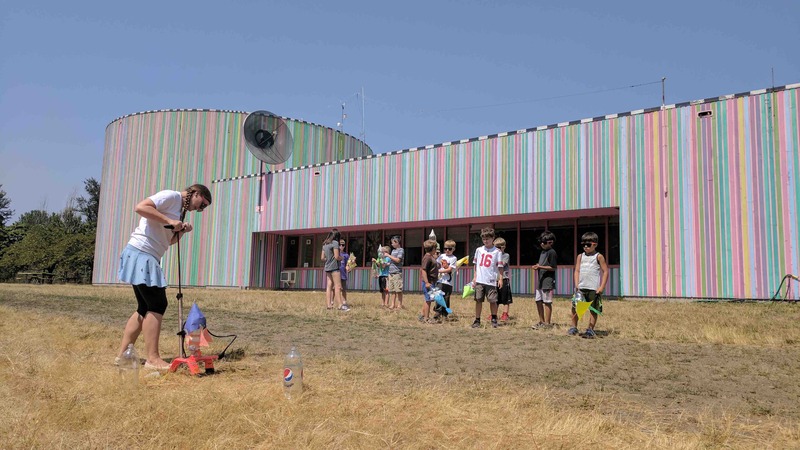 This camp celebrates the 50th anniversary of humans setting foot on the moon on July 20th, 1969. Where will we visit next? Animal lovers, this is the camp for you! Why are some animals furry and others scaly? How do birds fly and fish swim? Meet real animals and learn from their caretakers as we explore the diversity of animals around the world. Will it melt, freeze, or explode? Is it acidic or alkaline? Solid, liquid, gas, or something else? 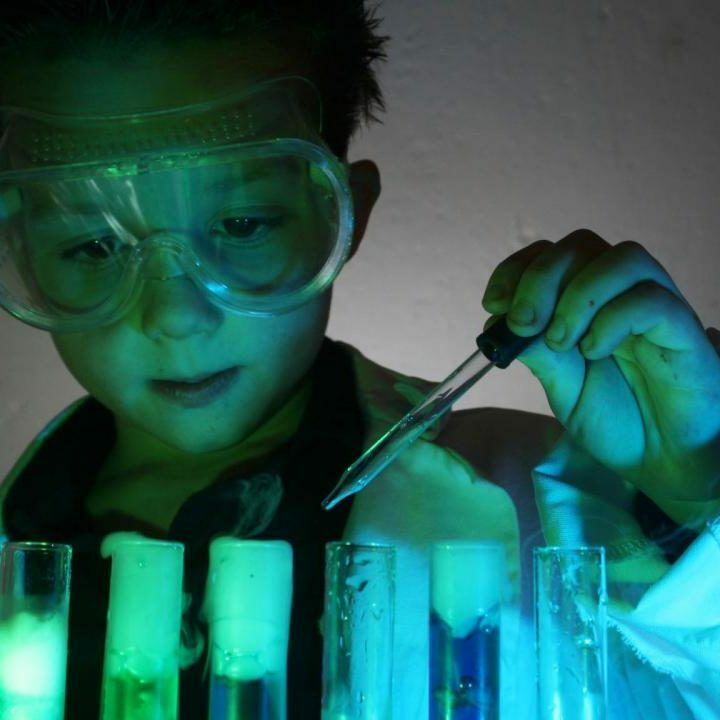 This week, we will explore the unique properties of different chemical substances and put our knowledge to the test by solving mysteries! Oregon is home to some of the most amazing geological wonders on the planet! Explore how volcanic eruptions, glaciers, floods, earthquakes, and more have shaped the landscape we see today. Learn how to identify rocks and minerals and to use a geologist’s eye to see history in action. Citizen scientists collect information about the natural world and send it to professional scientists to help their research. Learn how to test water quality, identify birds, bugs, clouds, and more! We will use platforms like Globe Observer, iNaturalist, eBird and more to send our data to real scientists who need our help! What does it take to put a person in space? We will design and launch model rockets, engineer solutions to the challenges of space travel, and learn about life on the International Space Station. This camp celebrates the 50th anniversary of humans setting foot on the moon on July 20th, 1969. Where will we visit next? Do you love helping animals? Do you want to learn more about them? Mini Vet School is your chance to learn all about animal anatomy, caretaking, and more! Meet real animals and learn how humans keep them healthy and happy. 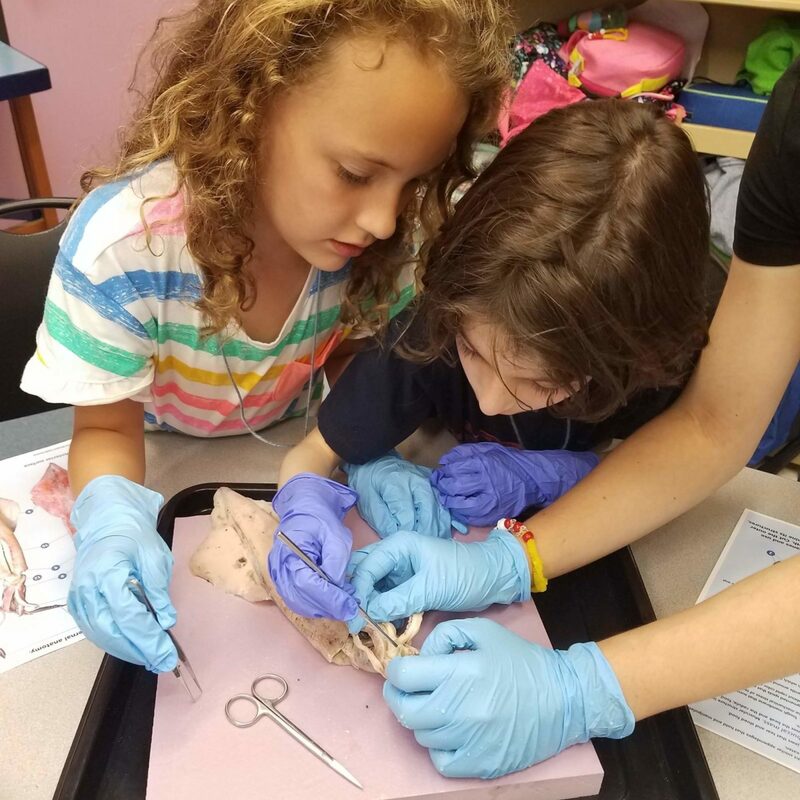 This camp includes dissection labs to explore vertebrate and invertebrate physiology. Our brand new fleet of Cozmo robots are waiting for your command! Learn how to program a robot using block based coding. 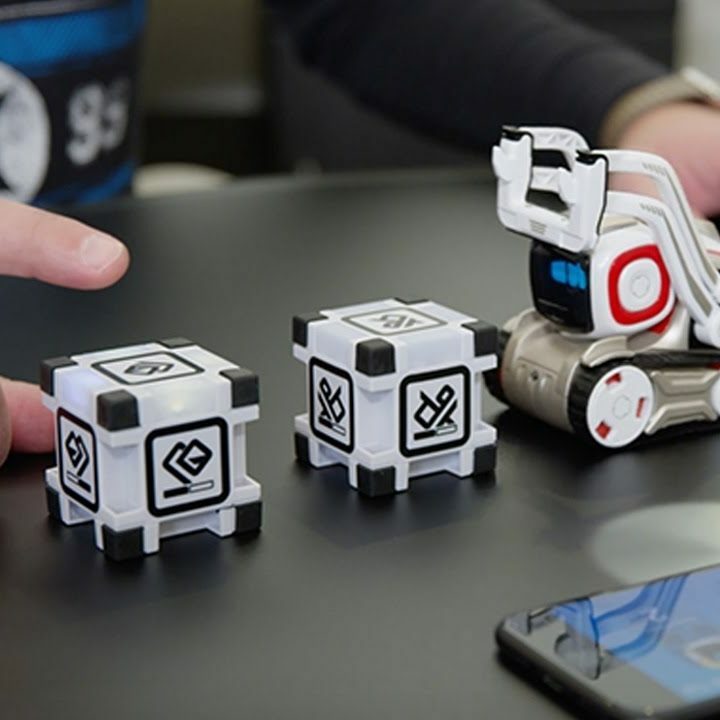 Teach Cozmo to move items, navigate a maze, and even design your own game! We will go beyond Cozmo to explore programming Raspberry Pi computers and more! Cancellations made at least 1 week prior to the start of a program are eligible for a full refund or credit, minus a $10 processing fee. Cancellations after that are eligible for a 50% refund or credit. No refund or credit will be given if a cancellation is made on the day of the program or later. Q: My child doesn’t meet your grade level requirements. Can they attend your camp? A: Our summer camps are designed for children who will have completed K-5th grade (and select 5th-8th grade camps) before camp begins. The requirement for children to have completed kindergarten is strict. If you have a camper who you believe is developmentally and socially capable of being successful in a group of older (or younger) peers, we may make an exception. Please contact our Education Director at [email protected] or 541-682-7892 to discuss your unique situation. Q: Do you offer half-day summer camps? A: We are only offering full-day camps this summer. Our camps run from 9am to 4pm, with extended care available from 8am to 5pm. We have found that full-day camps better meet the needs of working parents in our community. 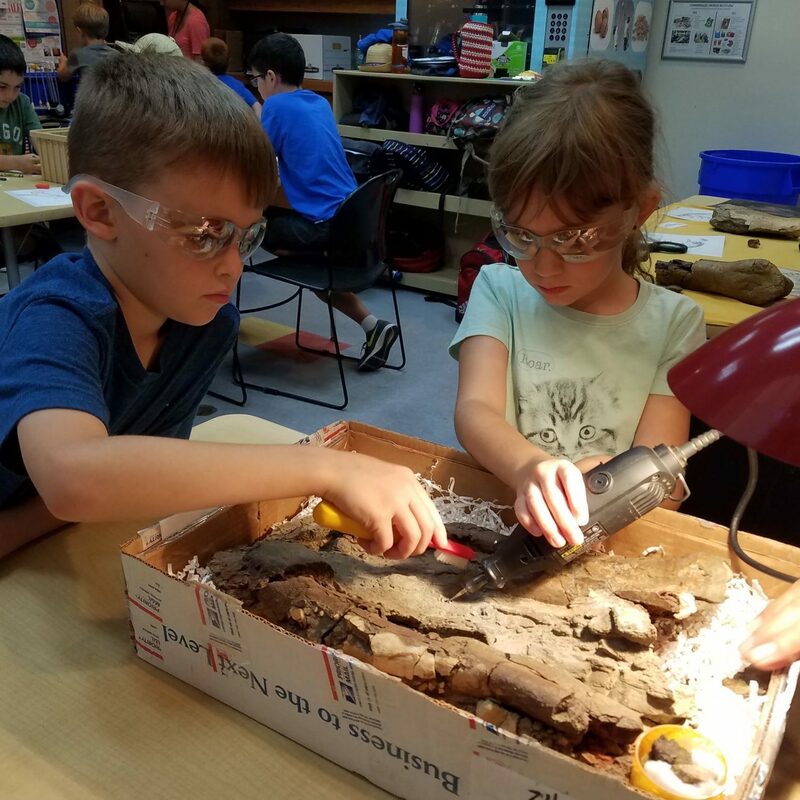 Plus, full-day camps offer campers more time to engage with science inquiry and develop friendships with their peers this summer! 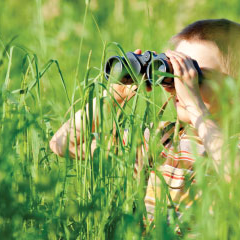 Q: Are you offering summer camps for pre-K aged children this summer? 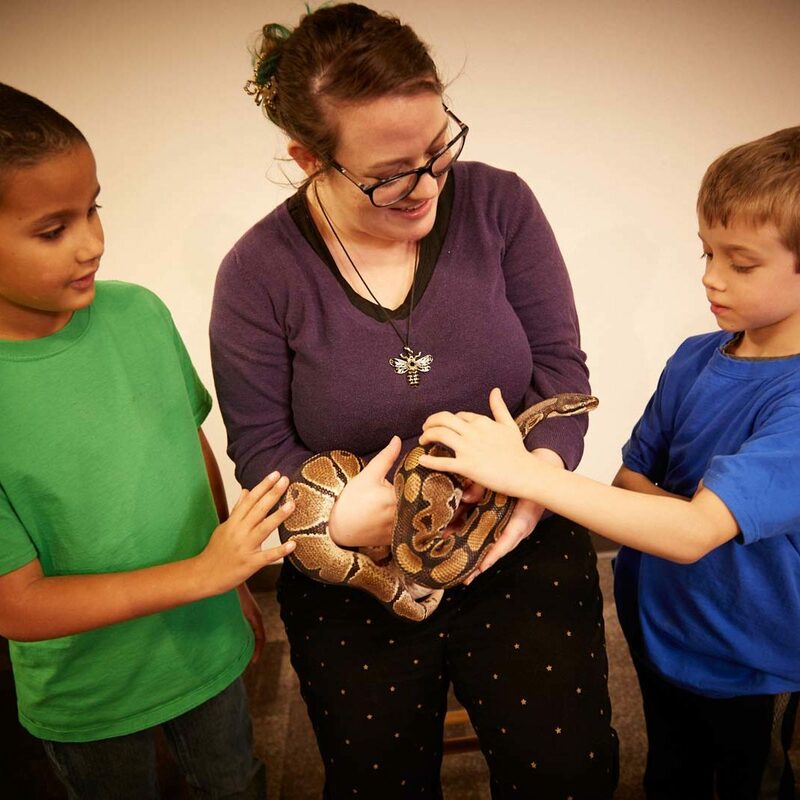 A: We love hosting educational programming for early learners at Eugene Science Center. However, we simply don’t have the space to offer pre-K camps this summer. 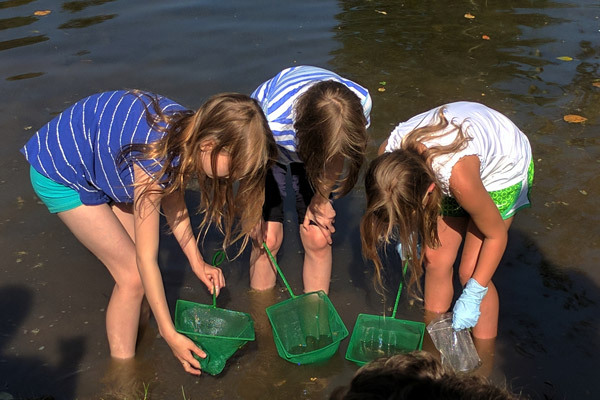 To learn more about summer programming for our littlest scientists, like our new Early STEM Storytime, visit this link. Q: Can I volunteer at your summer camp? A: Yes! Summer Camp volunteers must complete an application, background or reference check, and an in-person training before volunteering. 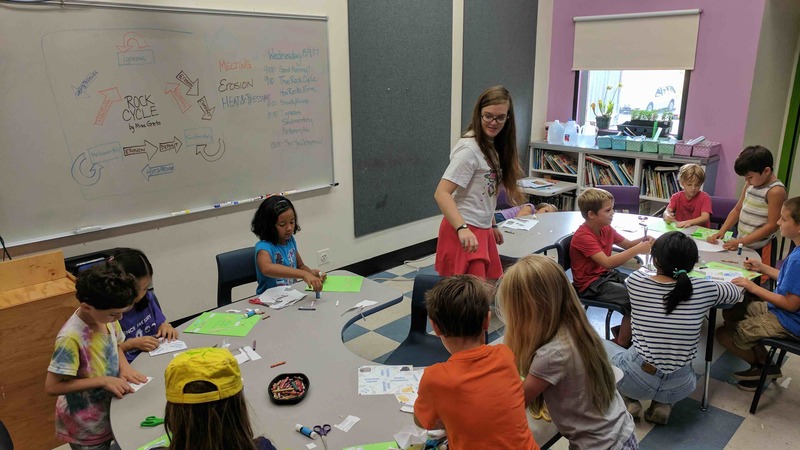 If you are a parent interested in volunteering while your child attends camp, you cannot volunteer for your child’s group but can help with a different age group or work behind the scenes. Campers are most likely to succeed in a group setting without mom or dad in the room. Learn more about volunteer opportunities here. Q: My child has special medical or behavioral needs. Can they attend your camps? A: We do our best to meet the needs of every young scientist who wants to attend our camps. However, some needs may be beyond our capacity to meet. To discuss your child’s needs, please contact our Education Director at [email protected] or 541-682-7892. Q: Do you offer scholarships for summer camp? A: Yes! We offer need-based scholarships thanks to support from our wonderful donors. To apply for a need-based scholarship, complete this online form. Q: Do you offer camps during school breaks and no school days? A: Yes! We offer single-day workshops during Winter Break, Spring Break, and most No-School-Days. Visit the school break workshop page for details and registration.